Over 15 Ways to Use Holiday Leftovers and recipes to transform them into new tasty meals your whole family will love. Happy Friday!!! I hope everyone had a wonderful Thanksgiving!!!!! 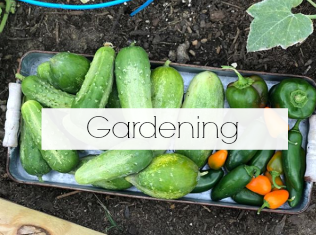 When the holidays are over, most everyone wonders what to do with all those leftovers. Don't let any of those precious leftovers go to waste. 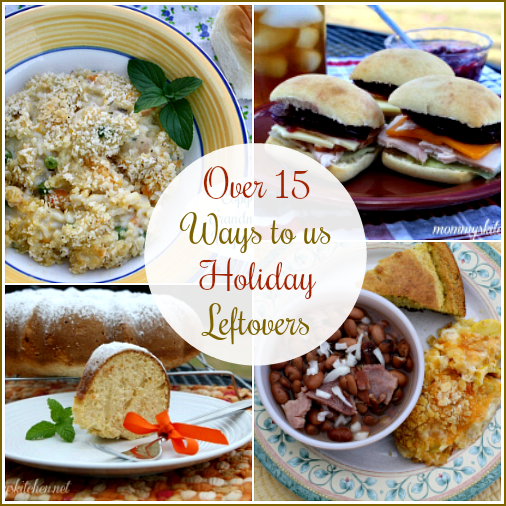 Today I'm sharing 15 Ways to Use Holiday Leftovers and recipes to transform them into new tasty meals your whole family will love. First and foremost it's important not to let your leftovers sit around in the kitchen too long. make sure to pack up and refrigerate any leftovers withing 2 hours to avoid getting sick. If you're not sure how long you can store your leftovers? Check out this complete guide on how long Holiday Leftovers Can be stored. 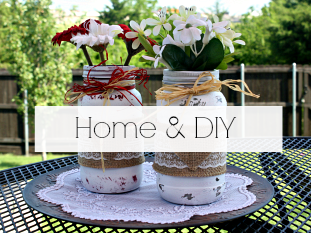 I hope you find a few new ideas. 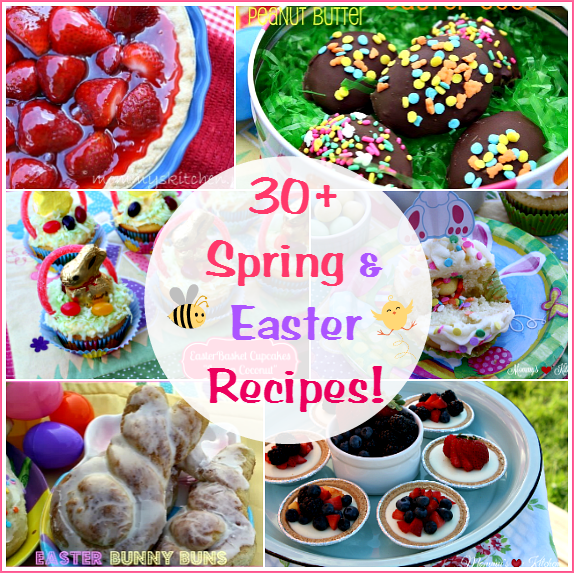 To view each recipe just click on the recipe title under each photo to be taken to the recipe. 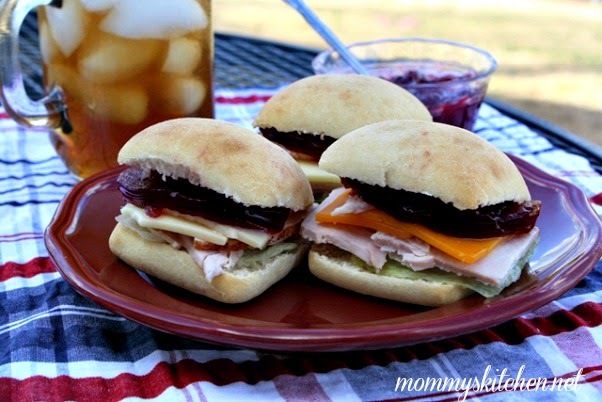 Leftover turkey, cranberry sauce and dinner rolls are perfect to make these Turkey-Cranberry Sliders . 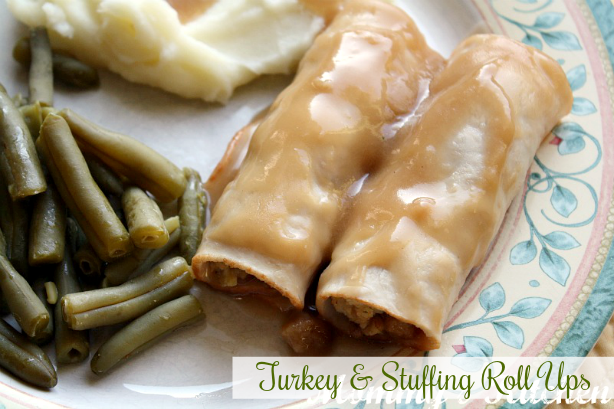 These Turkey & Stuffing Roll Ups are made with leftover stuffing, dressing and gravy. 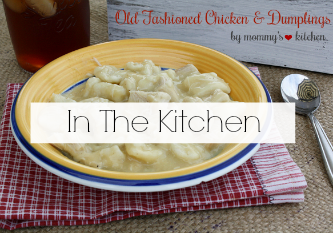 Serve with leftover mashed potatoes and dinner rolls for a whole new meal. 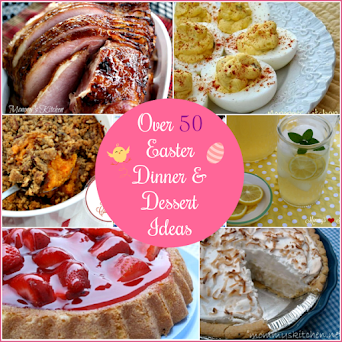 Creamed Turkey is one of my favorite meals to make with leftover turkey. 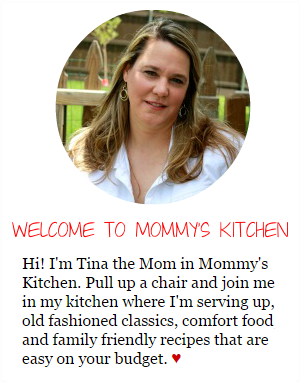 Serve over mashed potatoes, rice or even toast. 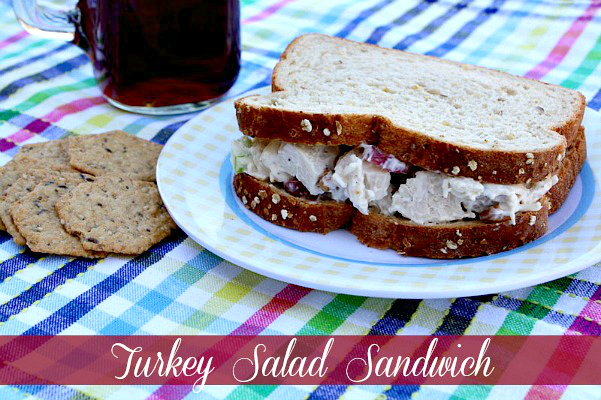 Who doesn't love a good Turkey Salad Sandwich? My version is made with diced turkey, mayonnaise, grapes, chopped celery, toasted pecans and pickle relish. 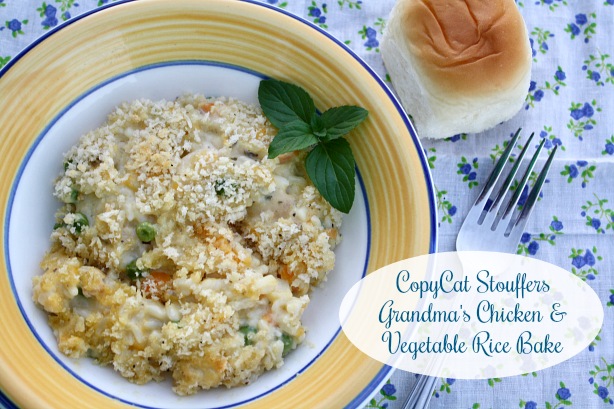 This CopyCat Stouffers Chicken & Vegetable Rice bake is just as delicious as a Turkey & Rice Bake . 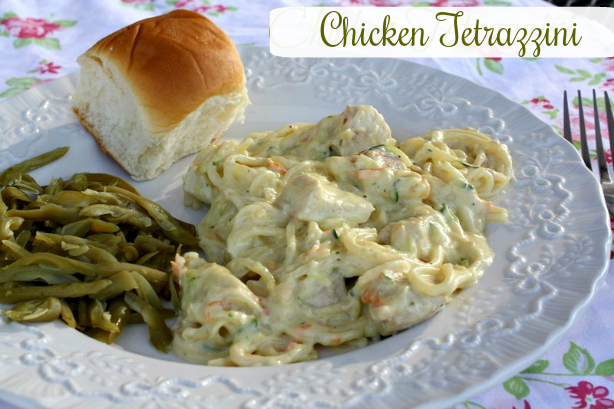 This Chicken or Turkey Tetrazzini is a delicious creamy dreamy pasta casserole made with spaghetti noodles, zucchini, carrots, onions, chicken soup, sour cream, heavy cream and Parmesan cheese. 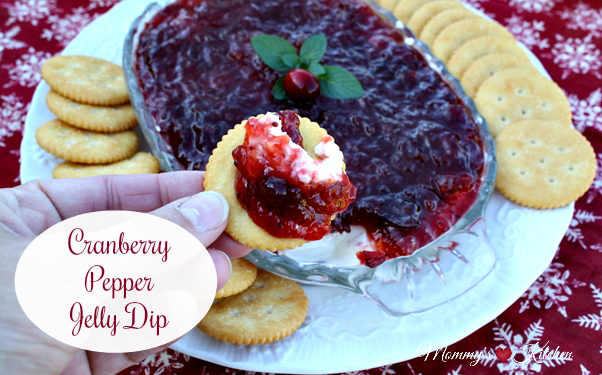 Leftover cranberry sauce and pepper jelly make up this surprising delicious Cranberry Pepper Jelly Dip . Serve with your favorite crackers. 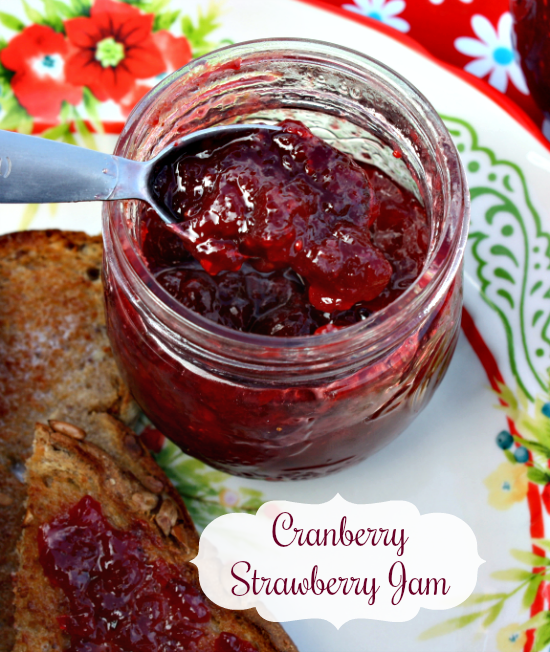 Leftover fresh cranberries are perfect to make this Cranberry-Strawberry Christmas Jam! 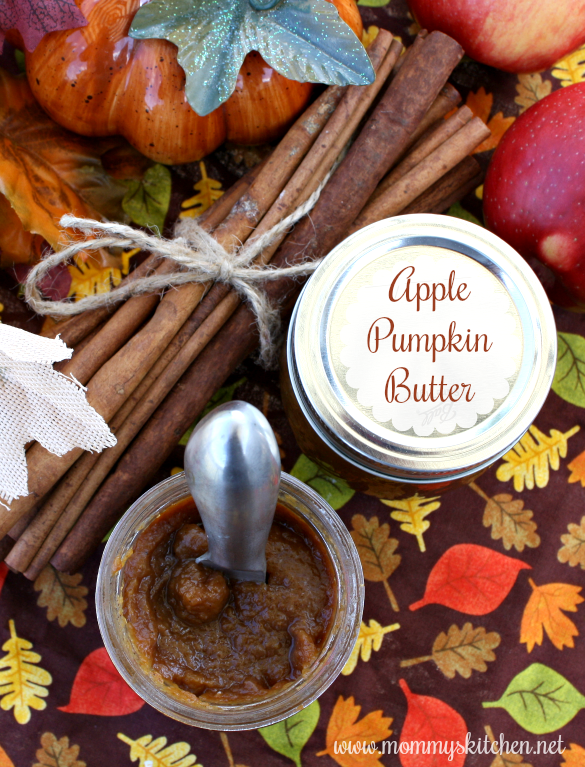 This jam makes wonderful gifts for the holidays and Christmas is just around the corner. 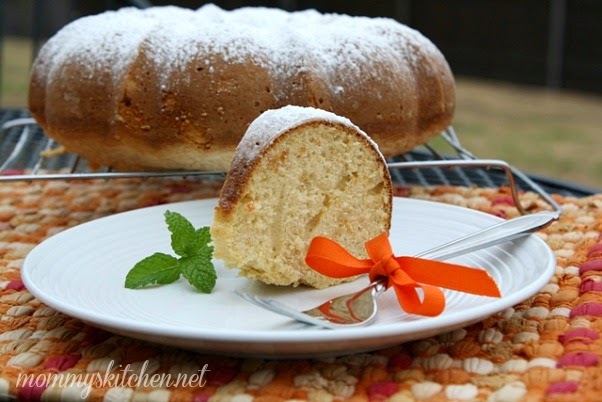 Don't toss out those leftover sweet potatoes or candied sweet potato dish, because they're perfect to make this shortcut Sweet Potato Pound Cake! 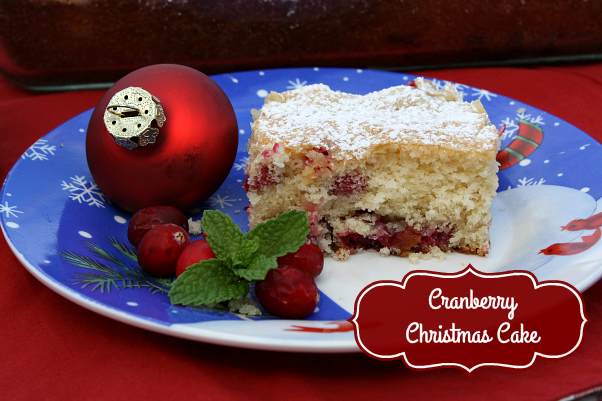 Use those leftover fresh cranberries to make this make this festive Cranberry Christmas Cake! A sweet buttery cake with the flavor of tart cranberries, white chocolate chips and pecans. 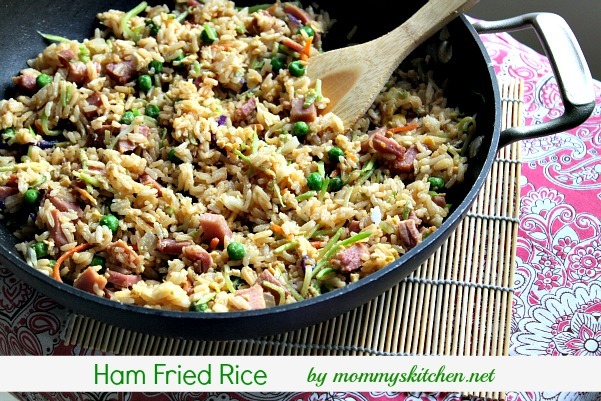 Ham Fried Rice is a creative way to use up leftover holiday ham. 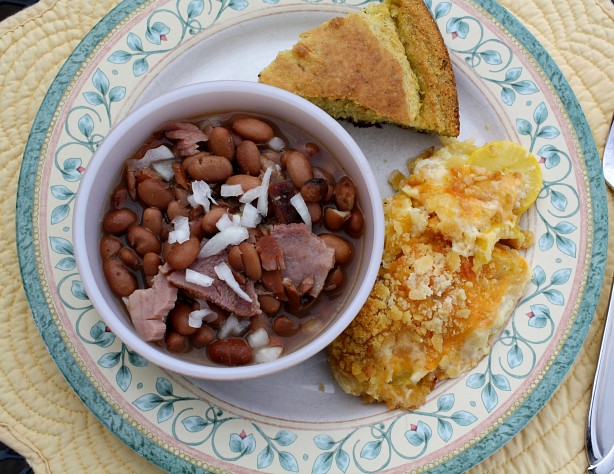 Crock Pot Northern Beans & Ham is another delicious ham and bean crock pot meal. If you haven't tried northern beans, you sure are missing out. I love the creaminess of northern beans. 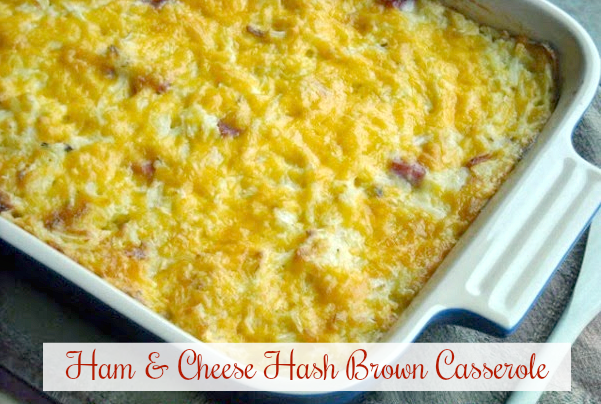 Ham & Cheese Hash Brown Casserole is perfect for breakfast or dinner. 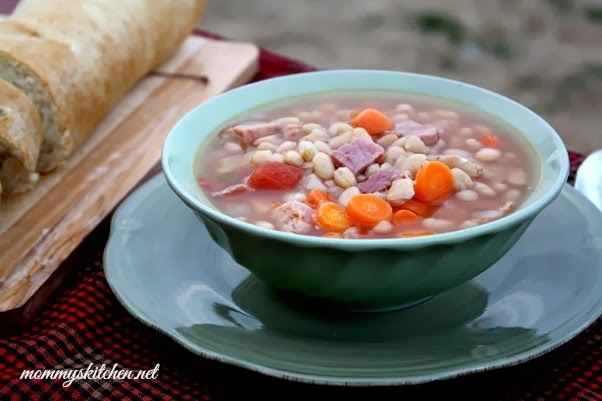 Hearty Navy Bean Soup is another tasty soup to make using leftover holiday ham and the ham bone. 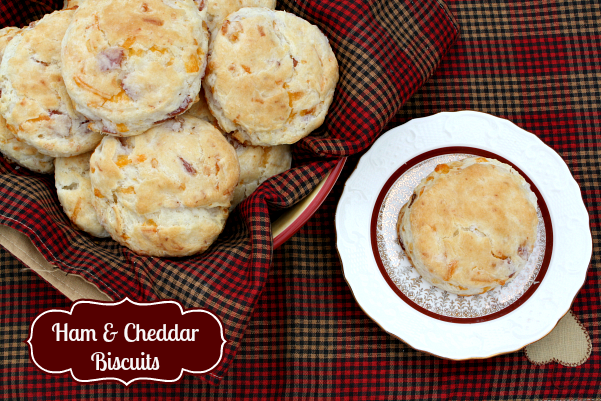 Ham & Cheese Buttermilk Biscuits Oh my!!!! 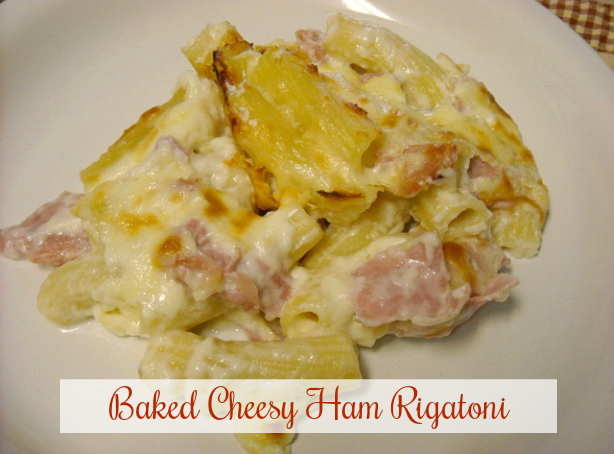 If you're looking for a creamy, dreamy, cheesy casserole this Baked Cheesy Ham Rigatoni fits the bill. If you have any leftover pumpkin puree from making pumpkin pie, add it to this 30 Minute Pumpkin Chili . 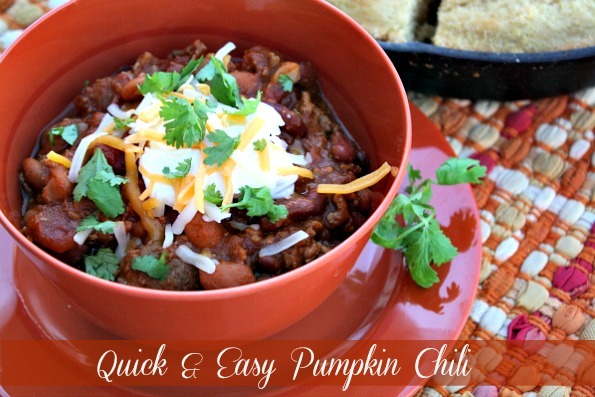 Adding pumpkin to chili gives it a hearty flavor and a boost of nutrition. 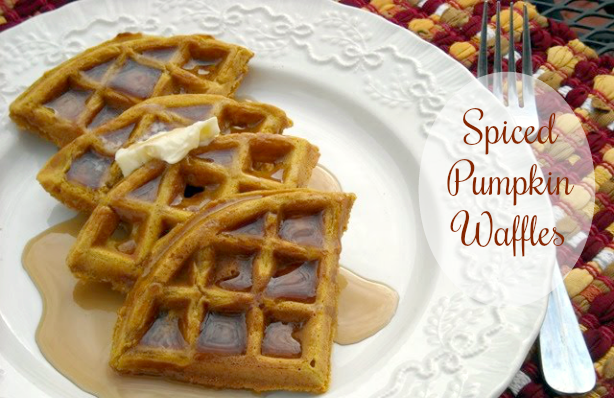 These delicious Spiced Pumpkin Waffles are made with homemade or store bought pumpkin puree. Also if you have any leftover buttermilk from a pie or cake that would also be perfect to use in this waffle recipe. 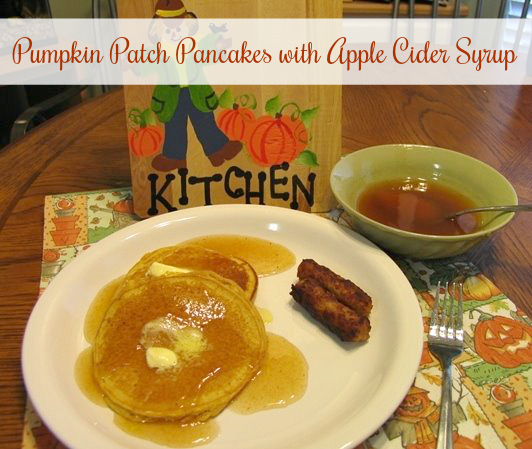 Use leftover pumpkin puree to make these delicious Pumpkin Patch Pancake with Apple Cider Syrup. If you have pie pumpkins left, don't toss them out. Make your own Pumpkin Puree and freeze in freezer bag's to use throughout the year. 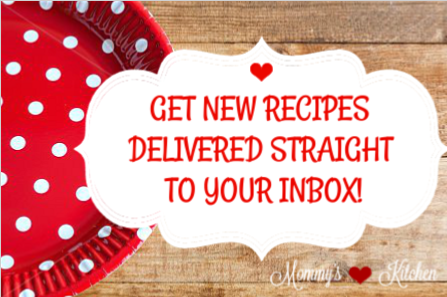 These recipes look so good. I look forward to trying them. Thank you!